Rafael Nadal has begun the clay court season in spectacular fashion by winning his first two tournaments without dropping a set. First he defended his Monte Carlo title at the Monte Carlo Rolex Masters – 1000, where he won his 8th consecutive title, his first title since winning the French Open last year. He is 44-1 in Monte Carlo with his only loss coming during his debut in 2003 in the round of 16. Not only did he defend his title in Monte Carlo, but he was finally able to best his arch-rival Novak Djokovic, whom he had lost to in seven finals dating back to last year. 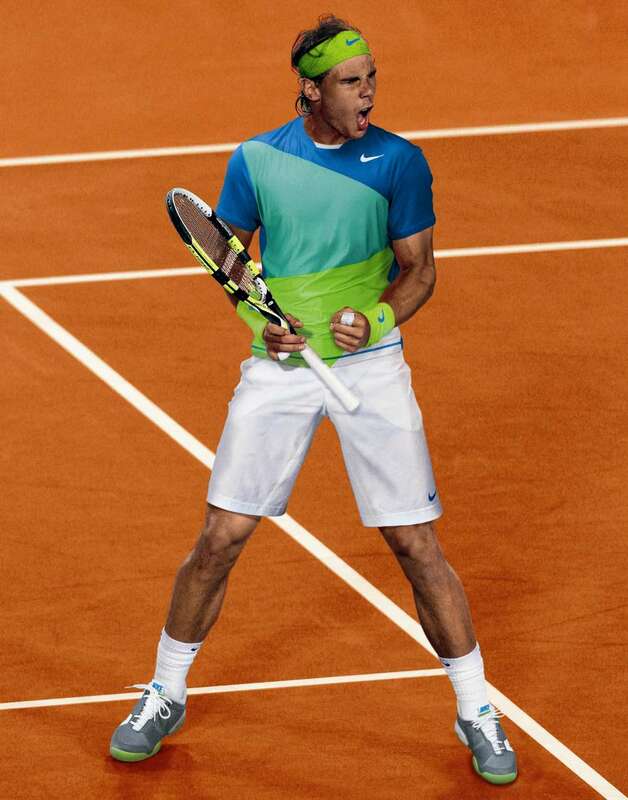 Nadal is the only player to win at least 1 ATP Masters – 1000 title for eight consecutive years. In doing so he won is 20th Masters – 1000 trophy, which broke a tie with Roger Federer. Photo courtesy of prorumors.com. 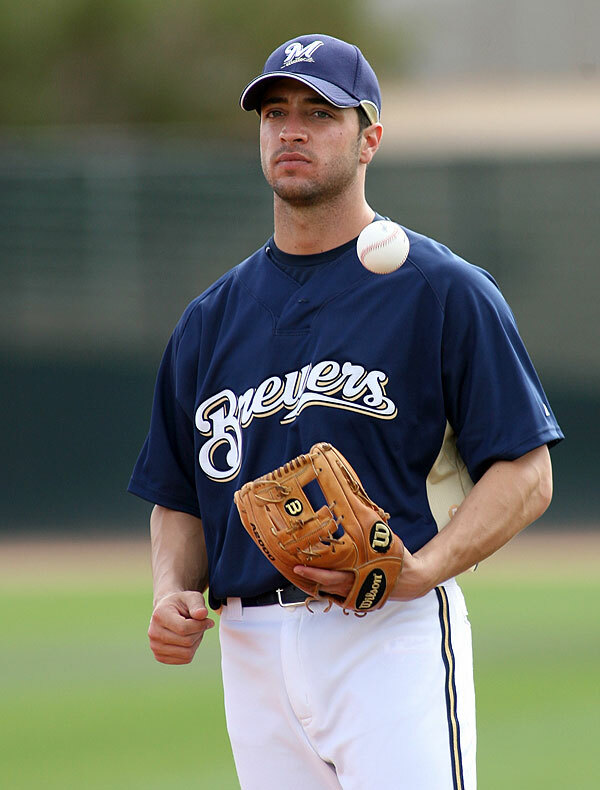 Ryan Braun (pictured above) and the Milwaukee Brewers have a huge series against division rival St. Louis this week at Miller Park. Just like the rest of you, I am trying to recover from arguably the wildest week transactions wise in sports that I have ever had the pleasure of witnessing. The NFL returned. Then the MLB Trade Deadline came like a world wind. 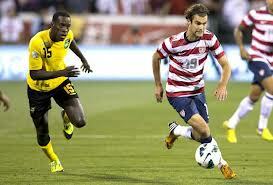 Plus there was big time soccer in the US and the X Games. So after catching your breath, take a look at what is in store for this week.